Over the past few years, the world has seen countless innovations in technology. Smartphones have become an essential part of our lives, and at any point in time, all our devices are connected to some or the other kind of network. What is the all objects were to connect to the same network? Presenting the Internet of Things (IoT). 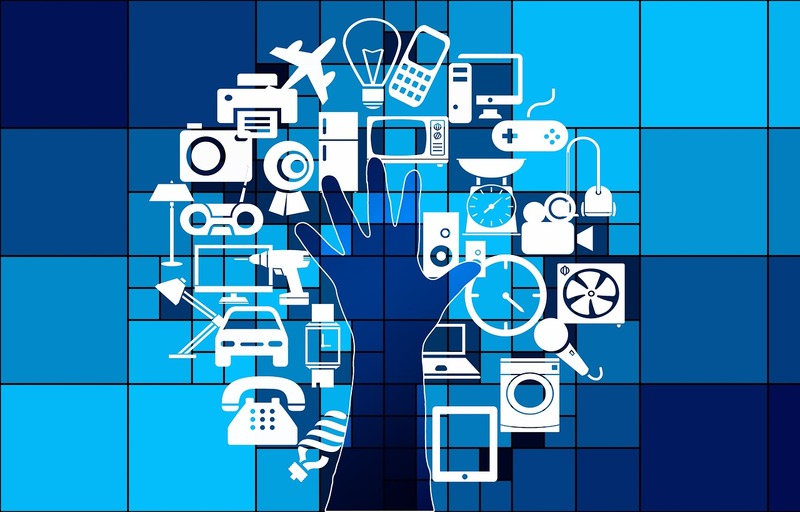 The IoT facilitates interconnection of physical world and computer-based devices on an existing network through sensors and embedded technologies in order to collect and exchange information and data and even remotely control those physical world devices. This direct integration offers improved energy efficiency and economic benefits. DHS Digital is an effective IoT service provider, leveraging our expertise and industry knowledge and intelligence to take your enterprise to new heights. Analytics and Insights: Interconnected devices offer better insights to understand your customers’ needs and requirements and to identify future trends. Reduce Time and Costs: IoT enables flow of data between all devices, helping you to substantially save on time and money that can be better used elsewhere in the enterprise. Generate More Revenue: Your connected IoT environment provides in-depth intelligence that can be used to offer new services and generate new revenue streams in addition to the previous ones. 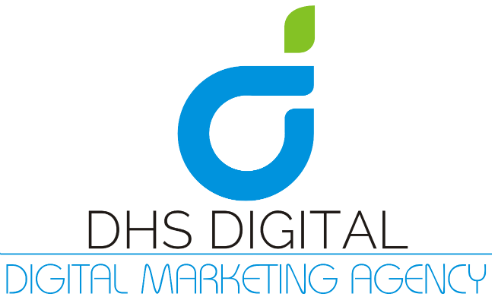 What DHS Digital does is ensure that your business has all the advantages the Internet of Things provides, while providing scalable and reliable technology solutions to aid the growth of your enterprise.